Let your children enjoy a constructive alternative to daycare or babysitting as they have fun learning karate, improving their self-esteem, physical abilities as well as confidence. Imagine how your life will change not rushing from work to pick up your child and then rushing them over to their extracurricular activity and finally, after all that, go home and start the homework process. 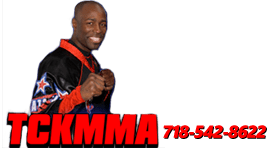 Instead you have TCK Mixed Martial Arts' karate After School Program! 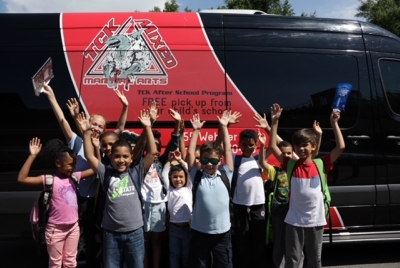 Fill out the short form on the side of this page to get your child enrolled in TCK Mixed Martial Arts' amazing karate After School Program! *Denotes Free Transportation from your child's school to TCK's Mixed Martial Arts' studio.